We have original comment articles from a broad range of contributors covering a variety of viewpoints on a host of topics. Who are our community of thought leaders that have written for our site? Find out more about them here, then contact us if you want to join them. The CIPD is a professional association for human resource management professionals. Martjin Baert is an employment law and immigration attorney at Belgium law firm Claeys & Engels. Rosalind Connor is a Partner at ARC Pensions Law. Finn Jackson is a consultant and coach who helps clients generate lasting solutions to issues of strategy, leadership and change. Mark Beatson is the Chief Economist of the CIPD. Rachel Brushfield is Director of Energise - the Talent Liberation Company. She is a strategist in careers, talent and learning and development. She is also a published author. 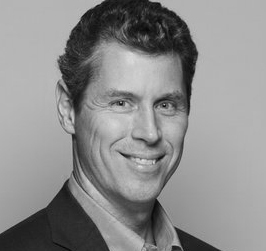 Mark Catchlove is Director of the Insight Group for Herman Miller's EMEA region. David D'Souza is Head of London for the CIPD. He is an Organisational Development Consultant and former Head of People Development for Metro Bank. He speaks and blogs frequently on HR. He has crowdsourced two bestselling HR books. Rafael De Filippis and Vitor Castro are lawyers at Veirano Advogados, the Ius Laboris member for Brazil. Richard Dunstan is a policy expert who has worked for Citizen's Advice, the National Audit Office, the Law Society and Amnesty International UK. He tweets as @wonkypolicywonk. Andrea Ferrante is a CFO of innovative startups, turned futurist. 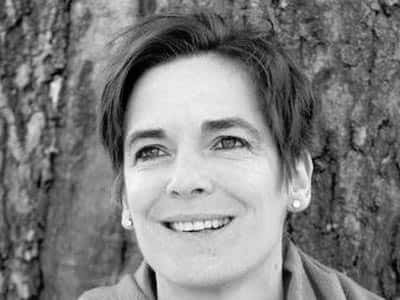 Claudia Filsinger is an Executive Coach at the Executive Coaching Consultancy, and a lecturer in Business, Management and Coaching at Oxford Brookes University. Geraldine is Managing Director of Executive Coaching Consultancy. Jasmine Gartner is a trainer, anthropologist and business consultant. Richard Goff is Partner at Archipelago Connections. 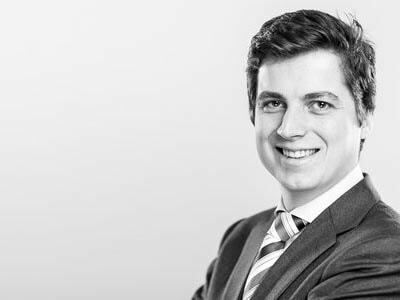 Felix Hebblethwaite is Global Head of Recruitment and Resourcing at Linklaters. Deborah Kester is Head of HR at Man Group. Tess Lanning is Head of Business Development at the Living Wage Foundation. Lewis Silkin LLP is a market leader in employment and HR law. Rob Mosley is Vice President of International HR at Paramount Pictures. The Resolution Foundation is a non-partisan and award winning think-tank that works to improve the living standards of those in Britain on low to middle incomes. Ian Manborde is Programme Co-Ordinator of the MA in International Labour and Trade Union Studies at Ruskin College, Oxford. Cathy Temple is a Senior HR Director at Oracle. Dean Van Leeuwen is founding Partner of TomorrowToday Global, a business that helps leaders be future fit and develop the skills and mindsets required to navigate disruptive change. Ade McCormack is a digital strategist and near futurist. 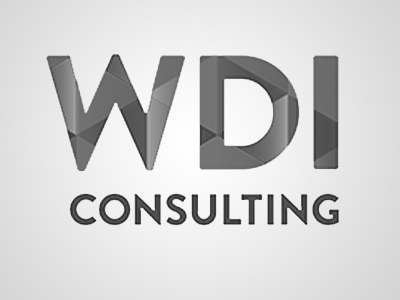 WDi Consulting is a niche consultancy with one main goal - to partner with organisations who want to bring change.